The merchant account is needed if you want to offer online payments via PayPal to your customers. 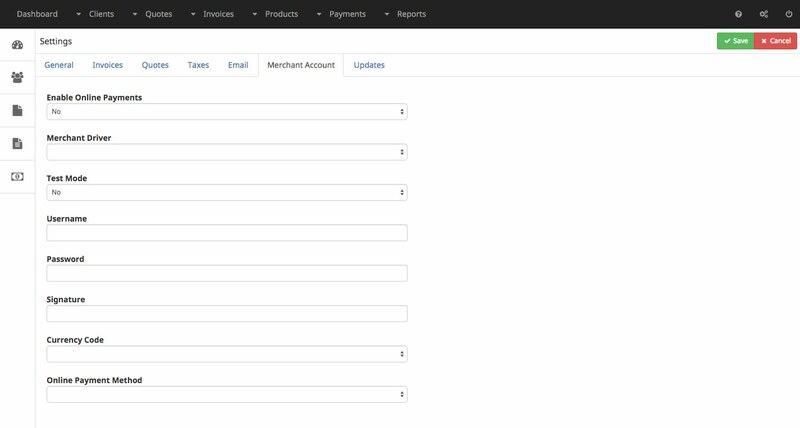 Before you can configure the merchant account you have to get credentials from PayPal. Follow these instructions to get the credentials needed on this settings page. Make sure that you have valid credentials and enter them in the correct fields. Set a proper currency code that should be equal to the currency set in the general settings. It is highly recommended to test if the online payment is working correctly using the Test Mode. 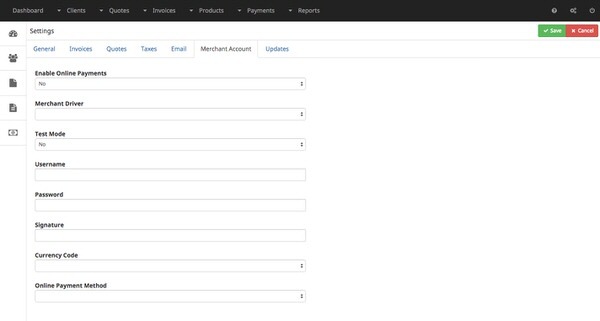 Set the Test Mode to On and create a test account in your PayPal merchant account. This allows you to pay online without transfering real money.